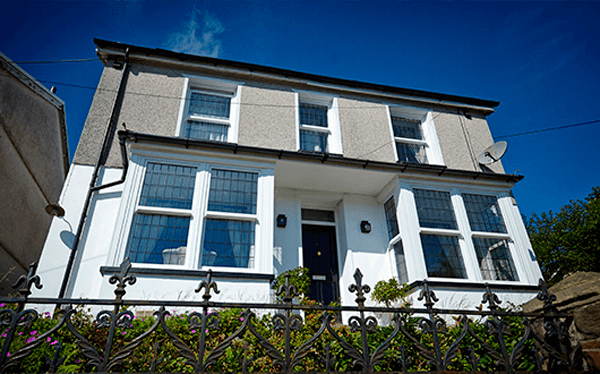 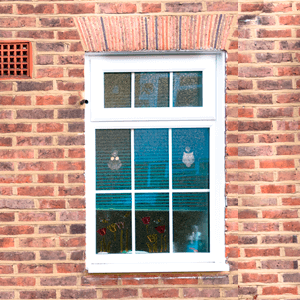 Our Georgian Windows (also known as Sliding Sash Windows) are made with UPVC, removing the maintenance inconvience that comes with timber sash windows. 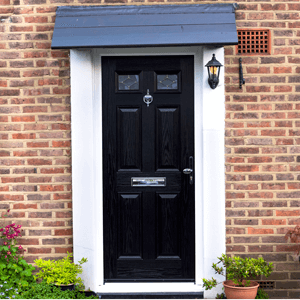 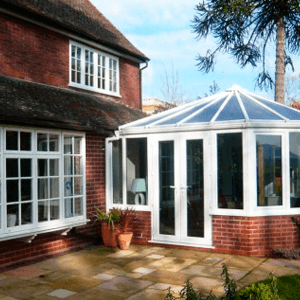 They are designed to make installation trouble-free and for added detail, we can add in period features such as Georgian bars, arched heads etc. 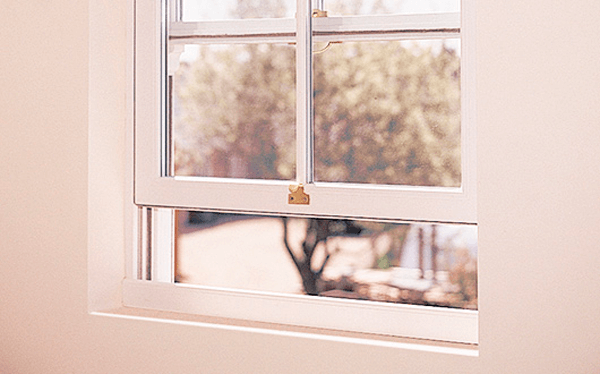 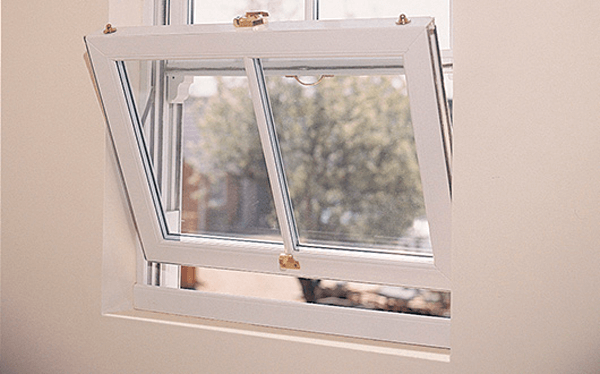 You can choose your hardware, glass and frame colour and feel peace of mind knowing that these windows can effectively insulate your home.